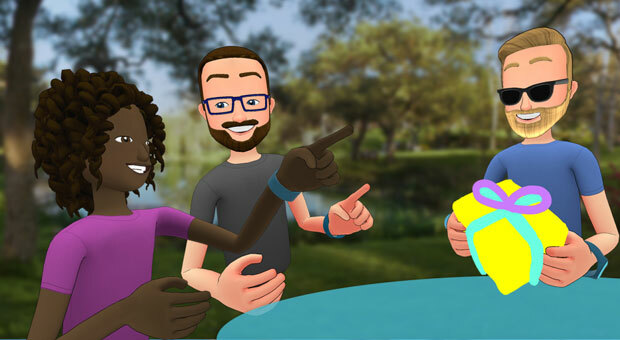 It’s fairly common knowledge that in the middle of 2014, social media giant Facebook bought the VR company Oculus . Keep in mind that this was a very different time. Oculus was just a startup — people were talking about it but it wasn’t the household name that it is now. Meanwhile, was at the top of it’s game, but it was just a social media site. They hadn’t been wracked by security scandals and they hadn’t broken into hardware yet. 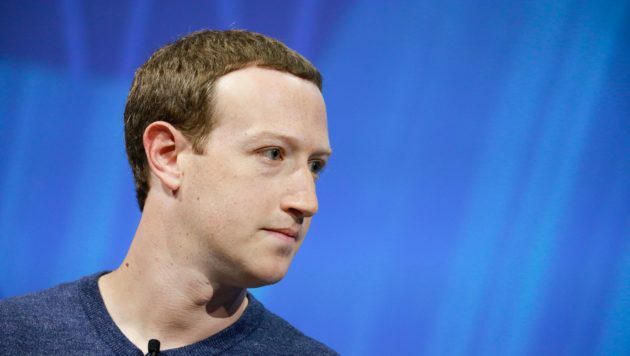 What isn’t so well known is that, according to a new book, Facebook owner Mark Zuckerberg was pursuing buying Unity. Unity was making a name for itself as a VR company but was already an established game developer. So, what was the plan? Why would Facebook want Unity? What might that world have looked like? Dated June 22nd, 2015, more than a year after the company’s Oculus acquisition, the purported email reveals that Zuckerberg commitment to XR was driven by a desire to beat tech behemoths Google and Apple to XR, which he calls in the email (and has also called publicly) “the next major computing platform,” as a means of enhancing the company’s strategic positioning: The strategic goal is the clearest. Where Does This Report Come From? 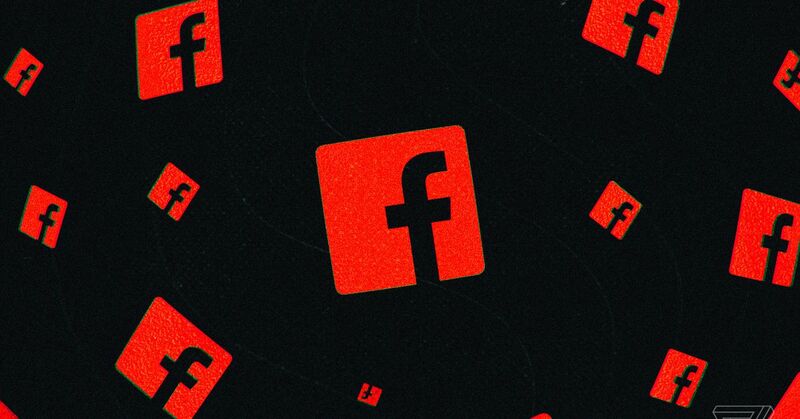 The first that we’ve heard of Facebook’s courting Unity comes from tech author Blake Harris. Harris was something of a chronicler of Facebook’s purchase of Oculus and of the aftermath. 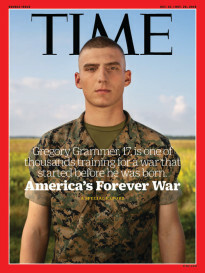 It was part of writing his new book “ The History of the Future: Oculus, Facebook, and the Revolution that Swept Virtual Reality .” During this period, he had access to executives of both companies as well as emails and documents. It is allegedly one of these emails that contains Zuckerberg’s interest in Unity. The authenticity of the email has not been verified and Facebook has not directly responded to it. However, Harris sent a copy to TechCrunch . The email, dated to around one year after Facebook bought Oculus, has a lot to say. 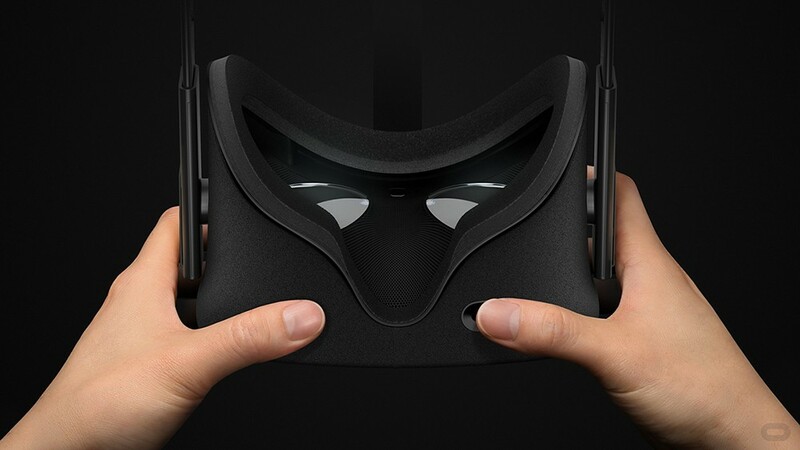 It addresses Facebook’s plans for VR company Oculus, as well as what it would do with Unity. 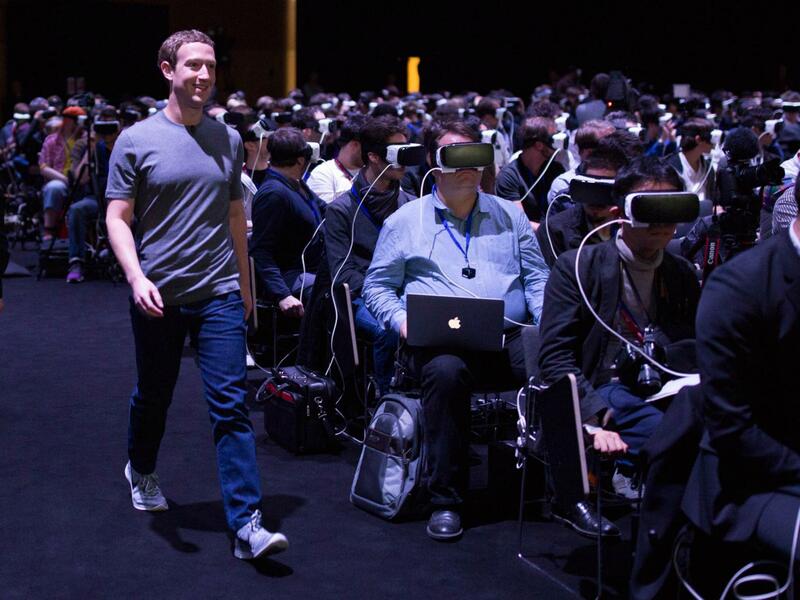 Why Was VR so Important to Zuckerberg? 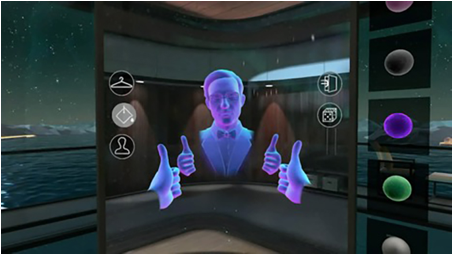 Much of the reasoning laid out in the email involves Zuckerberg’s belief that VR is the next era of computing. According to the email, Zuckerberg was also interested in purchasing the VR company in order to create his own platform. “We are vulnerable on mobile to Google and Apple because they make major mobile platforms. We would like a stronger strategic position in the next wave of computing,” says the email. 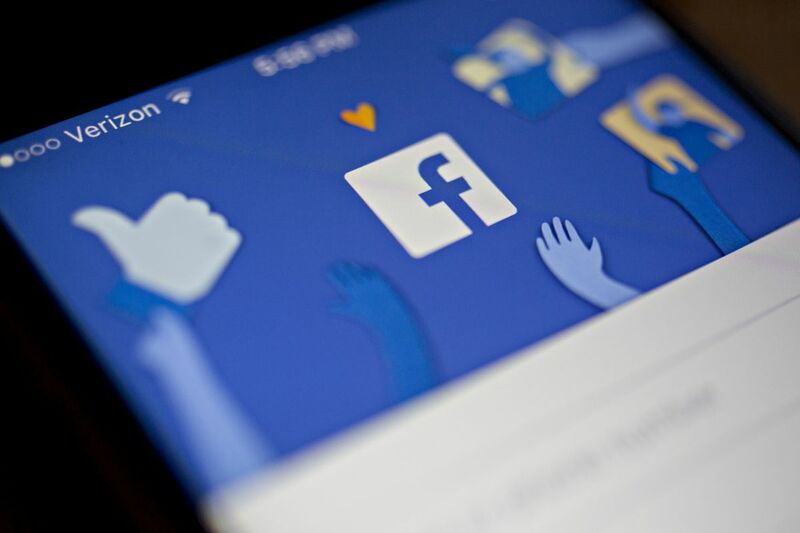 If Facebook had its own platform it could avoid restrictions by and payments to services like the Google Play Store. Of course, even after the purchase of Oculus, Facebook wasn’t a VR company. 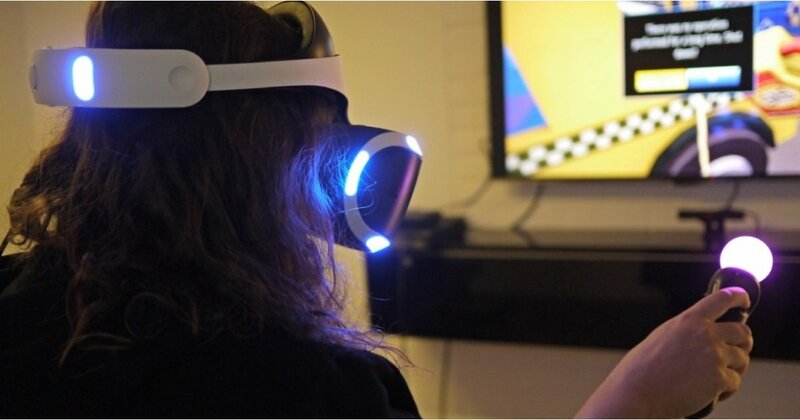 While they planned on doing a lot in-house, it would be easier not to develop a VR branch. In all, using Unity for things like avatar development seems to have been the main goal. Games were a secondary thought. The email points out that it is less profitable for a VR company to make games than to support them. This philosophy is reflected in what Facebook has done with Oculus. 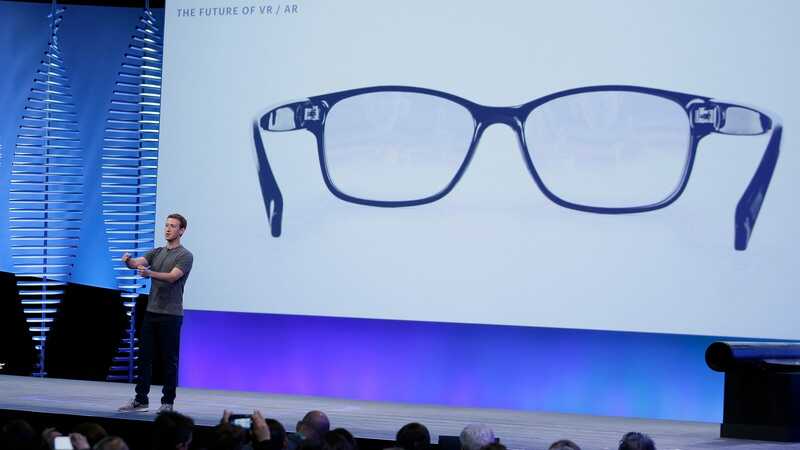 More than that, Zuckerberg was hoping to accelerate the pace of VR technology because he sees VR as replacing mobile. The faster that happens, the less time Facebook spends under Google and Apple. 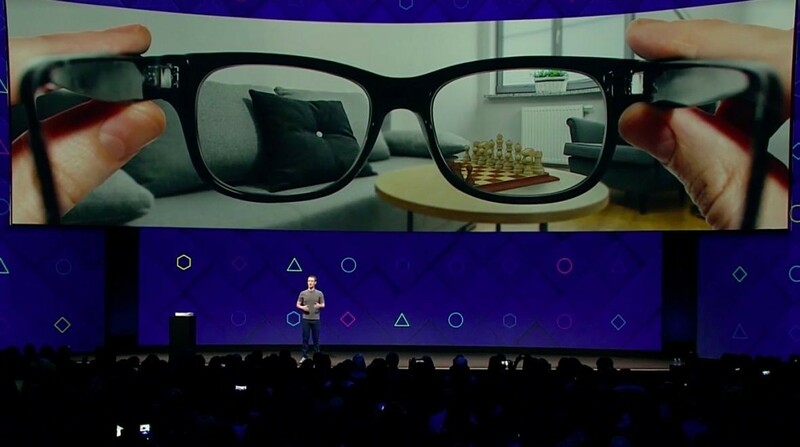 Buying a VR company early on was also meant to ensure that nothing would prevent Facebook from being included when the software and hardware integration of the AR/VR ecosystem happens. Naturally, the email doesn’t explain why Facebook never bought Unity. It could be that Zuckerberg was never able to gather enough support. Similarly, Unity may have simply not been interested. Finally, money might have been an obstacle. Facebook bought Oculus for $2 billion and they were nowhere near as developed at the time as Unity. It is likely that Unity would have cost much more even though they weren’t yet a big VR company. 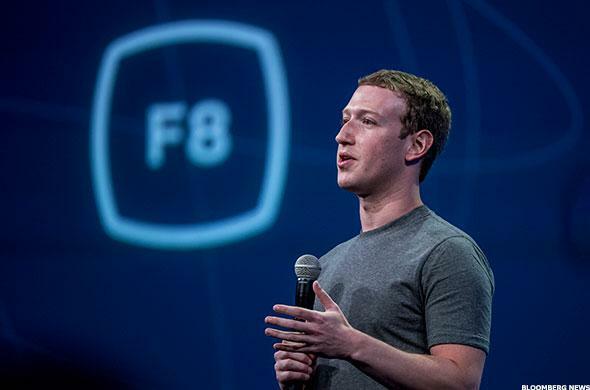 All we can do is speculate about what might have happened if Facebook had bought Unity. Odds are it would have changed Facebook more than Unity. If the email is genuine, Zuckerberg wanted a VR company like Unity as a foot-in-the-door, not because of his interest in their business. Of course, it’s possible Facebook wouldn’t have changed that much. It doesn’t seem that the purchase of Oculus impacted in hugely.